The attorneys at McNeal, Schick, Archibald & Biro Co., L.P.A., in Cleveland, Ohio, immerse themselves in these complex cases. We delve into every blueprint, feasibility study, scale model, and stacks of expert reports so that we understand every detail relevant to your case. We offer a full range of legal services for our construction clients, including legal opinion letters and pre-suit assistance. And when conflicts occur - whether due to unfulfilled contracts, construction site accidents, design defects, time delays or environmental problems - we use sophisticated negotiation skills and sharp courtroom acumen to protect our clients' professional reputations and company assets. 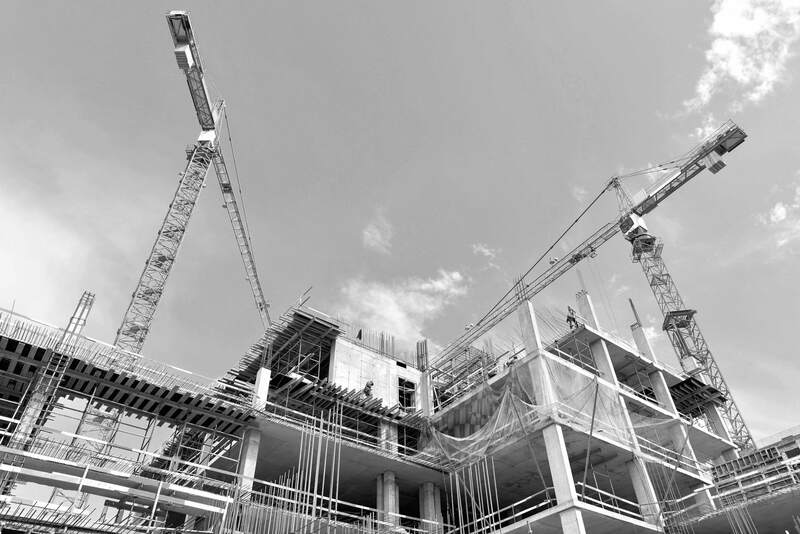 The attorneys at McNeal Schick are frequently called upon to defend construction professionals accused of malpractice. Here, our experience with all aspects of construction law combines with our attorneys' successful work in all types of professional malpractice cases - allows us to offer our clients skillful and knowledgeable defense. In professional malpractice cases, the insured often has much more control over the outcome of the case because professional liability insurance usually contains a settlement clause giving the insured final say over decisions such as whether or not to settle. Our attorneys work hand-in-hand with the construction professionals we represent, because we understand that successful defense of a malpractice case has a major impact on our clients' professional future. Insurance carriers and construction professionals with questions about construction law are warmly invited to contact the attorneys at McNeal Schick for a timely response and professional assistance. We can be reached by telephone at 216-621-9870 or at mail@msablaw.com.